Li Ning was born in Changzhou, China. 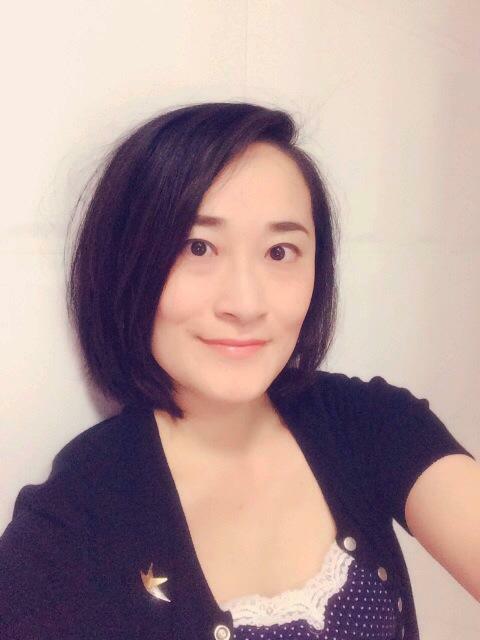 She graduated from the Art History department of China Central Academy of Fine Arts with a degree in arts, and was awarded a master’s degree in arts by Curating Contemporary Design of Kingston University. Li now lives in Shanghai, serving as curator of Academic & Research Department, China Art Museum, Shanghai (formerly Shanghai Art Museum). The museum is one of China’s earliest modern national museums and was established in 1956. In 2012, it was moved to the new venue—China Pavilion of Shanghai Expo—and renamed China Art Museum, Shanghai. The museum focuses on its collections, research, exhibition program, education and creative cultural exchange in modern and contemporary art. During the past few decades, it has been committed to promoting the development of arts and culture in Shanghai and across China.